Some of the time, most of the time, it’s tricky to believe in God. There’s just too much that’s sad — and behind it all, the ceaseless chomping of predators. Then sometimes the mist lifts and just for a moment you can see why the saints insist that everything’s OK. There’s a documentary out now, Summer in the Forest, that for a while cleared the mist for me and made sense of faith. It tells the stories of a group of men and women with learning disabilities who live alongside volunteers without disabilities in Trosly-Breuil, a small French village north of Paris. The community is called L’Arche — The Ark — and it was founded 53 years ago by a French-Canadian former naval officer, Jean Vanier. In his mid-thirties, Vanier visited an institution for ‘idiots’ and was struck by the great loneliness there. 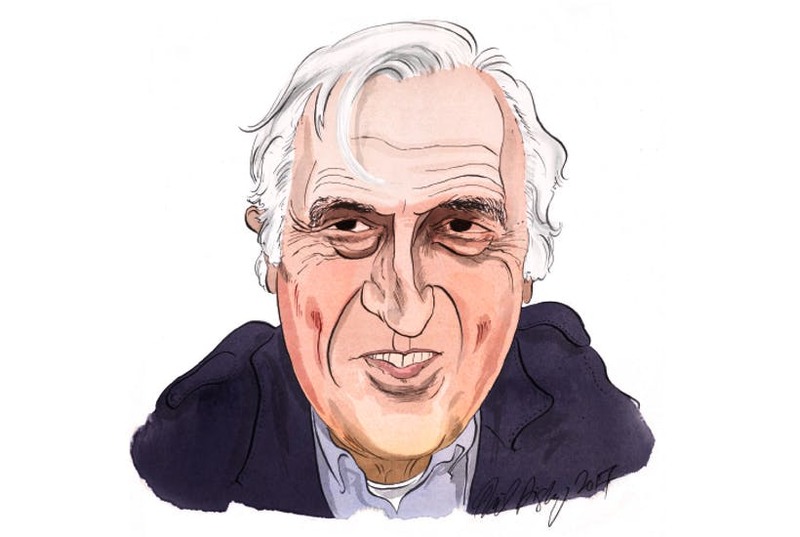 Where most of us would scuttle away guiltily, Jean Vanier made a decision in the autumn of 1964 that sent his life’s trajectory off at an odd angle. According to the philosophy of L’Arche, men and women with learning disabilities — loving and guileless — teach us how to live. But, says Vanier, they have another lesson for us too — they also teach us the mystery of living with loss. This I find unnerving. What is the mystery of loss? He laughed. I didn’t. I thought of a life spent acquiring and keeping safe: a husband, the baby, a house, the great stream of packages from Amazon. The possibilities for loss give me vertigo. But how can that be beautiful? Isn’t it just catastrophically sad?